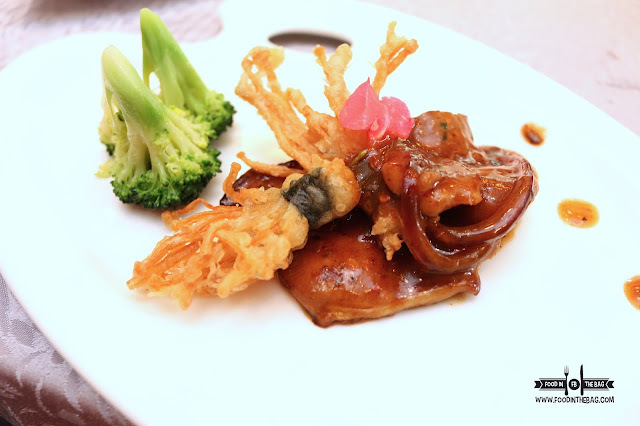 EDSA SHANGRI-LA HOTEL: SUMMER PALACE IS BACK! 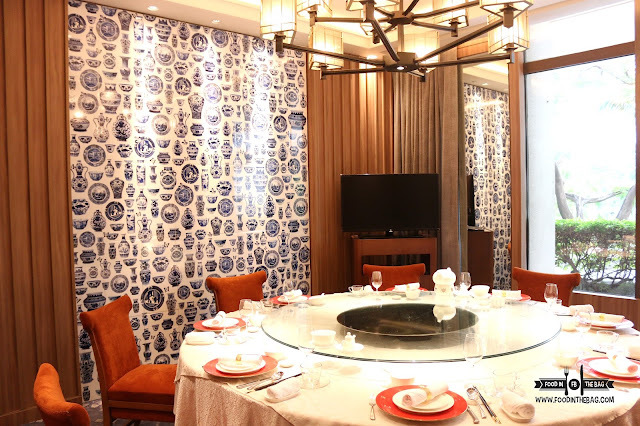 SUMMER PALACE in EDSA SHANGRI-LA is back! 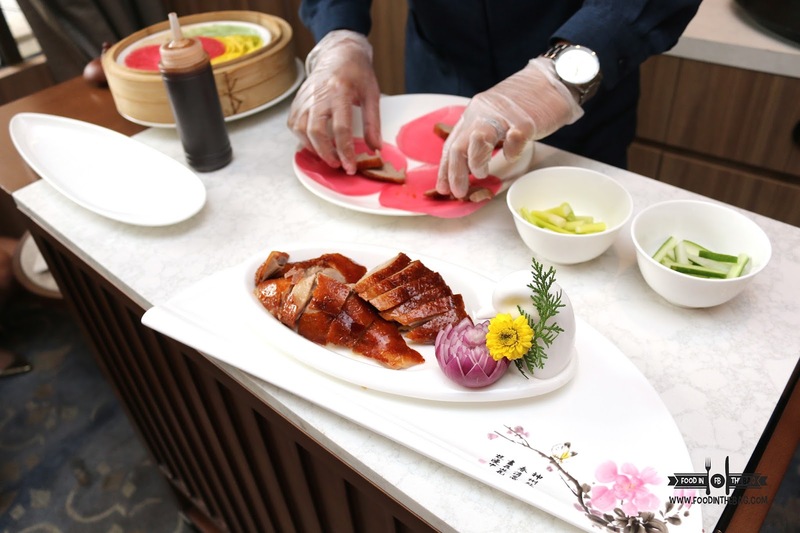 Delicious Chinese Cuisine could now again be enjoyed in the beautifully newly re-opened Chinese Restaurant. 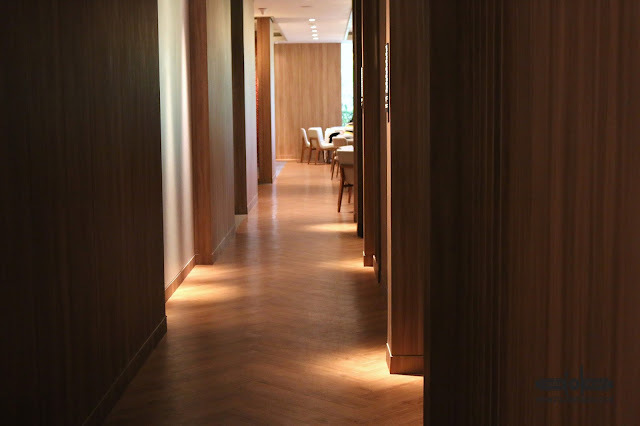 The new interiors were designed in such a way that would exude a relaxed ambiance with a bit of sophistication. 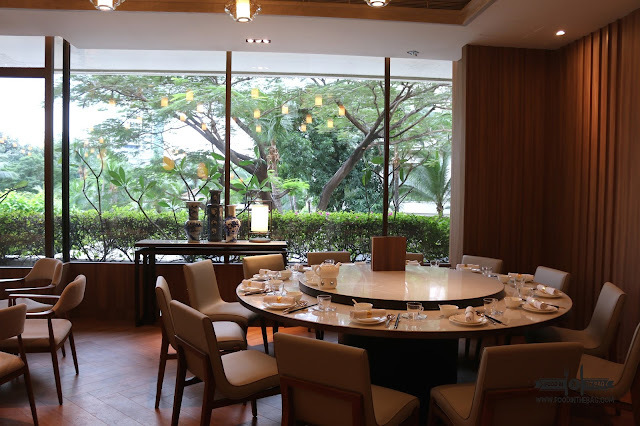 Private dining rooms are also present and are perfect for small gatherings and meetings. 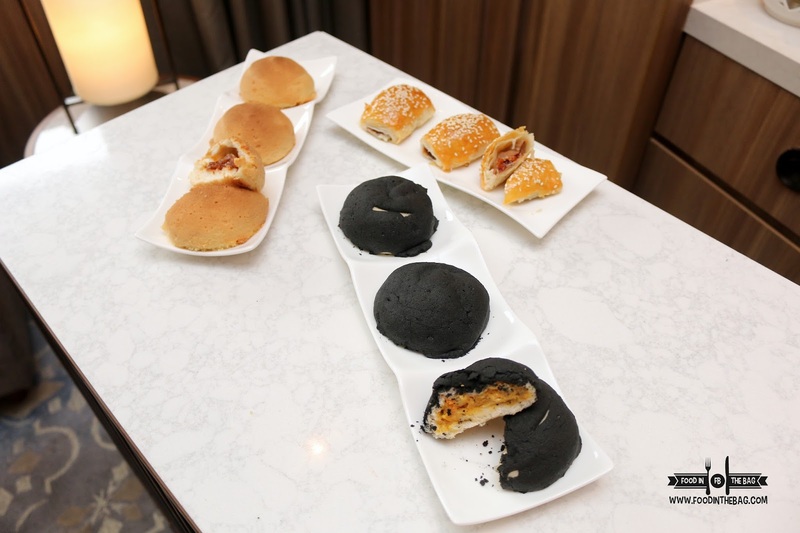 TO start off, different types of buns are available for the guests to munch on. Aside from the usual pork flavor, they also created a seafood version made with squid ink and some shrimps. 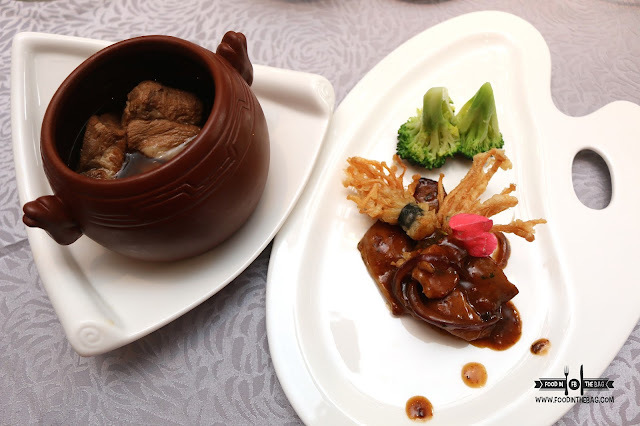 TO celebrate the re-opening of SUMMER PALACE, the chef has created a few dishes to welcome everyone back. 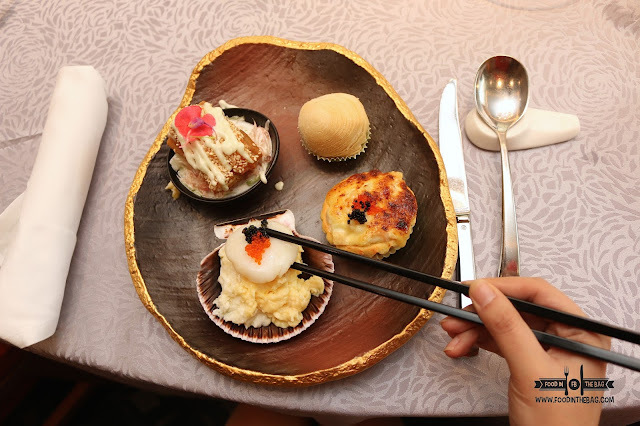 Appetizers such as the oven-baked shrimps and eggtart in wasabi sauce was perfectly executed. The Raddish Rolls are puffy and tastes wonderful especially if you mix it with their XO sauce. The Scallops with eggs is indulgent. Everyone's favorite though would be the Minced Seafood and Pomelo. The cripsy dough works well with the seafood mix and wasabi sauce. 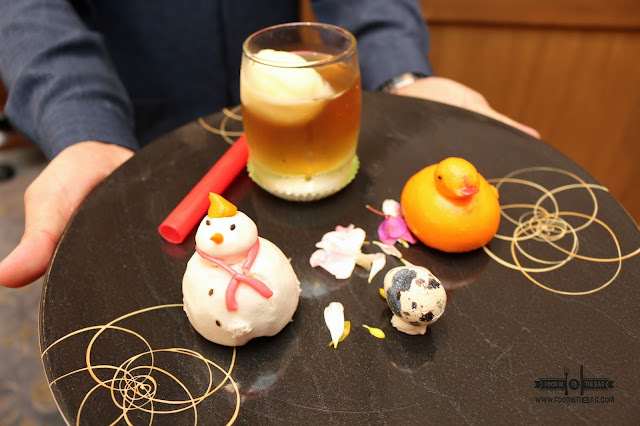 For this set, two version of KUROBUTA PORK was presented. The "MACA" soup and another cooked in mamak sauce. The soup was very smooth and light. 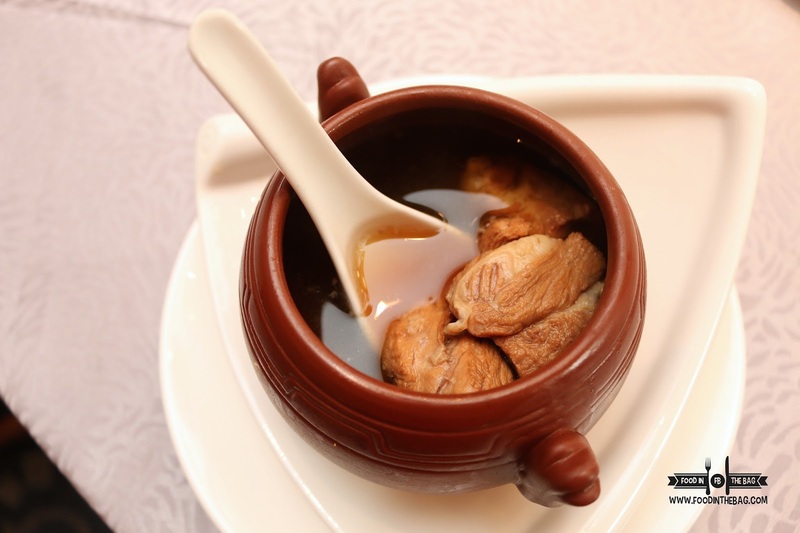 According to some it is an aphrodisiac and has some health benefits as well. Another crowd favorite, the US KUROBUTA PORK in MAMAK SAUCE was savory and has a bit of sweet touch in it. Partnering it with crispy mushrooms was a stroke of genius. Surprisingly, the ROASTEAD PECKING DUCK was served already sliced up. To accompany it. different flavors of pancake wraps were presented. Flavors such as beet, pandan and pumpkin were somewhat different in a good way. The meat itself was succulent and delicious. There was a distinct flavor that stays in your mouth making you crave for more. 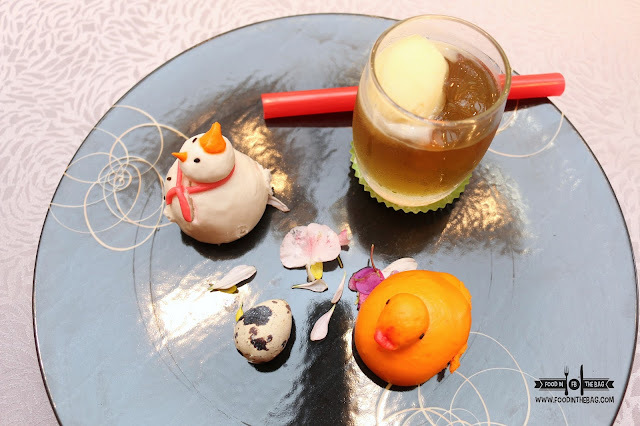 A playful way to eat dessert, the chef introduced the SNOW MAN and the BABY DUCK bun alongisde the chilled lemongrass jelly with sherbet. The lemongrass jelly was refreshing and a cool way to end the meal. 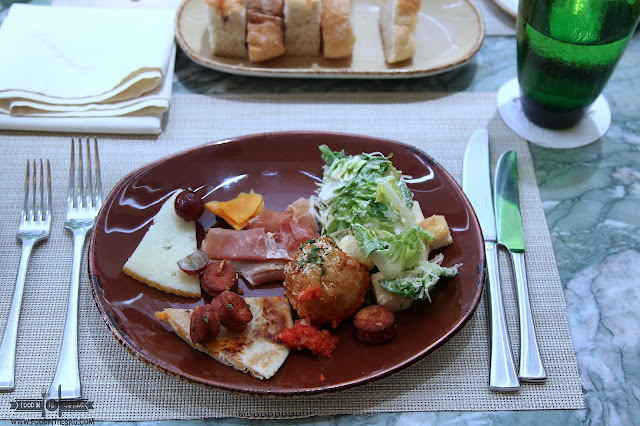 6 Tips on Edsa Shangri-la Heat. Mad for Lobster at Edsa Shangri-la Heat. Mad for Wagyu at Edsa Shangri-la Heat. Disclaimer: Wrote this based on my experience. Was invited to this event.